The design of geosynthetics used in erosion control on river and channels has evolved over the last 50 years and much empirical experience has been gained. Geosynthetics filters have developed to meet the demands of an often harsh environment placed on a wide range of soils. Academic studies have developed an equally wide range of complex filter rules. However designers do not always have the luxury of time to mount a sophisticated soil investigation and then to select the ideal filter. This presentation seeks to offer some practical design rules and tables, including recently published geosynthetic selection tools published by the Dutch authorities. Reference is also made to the concept of a managed overtopping of embankments and the need for reinforced engineered vegetation. David is the Chief Engineer for ABG. 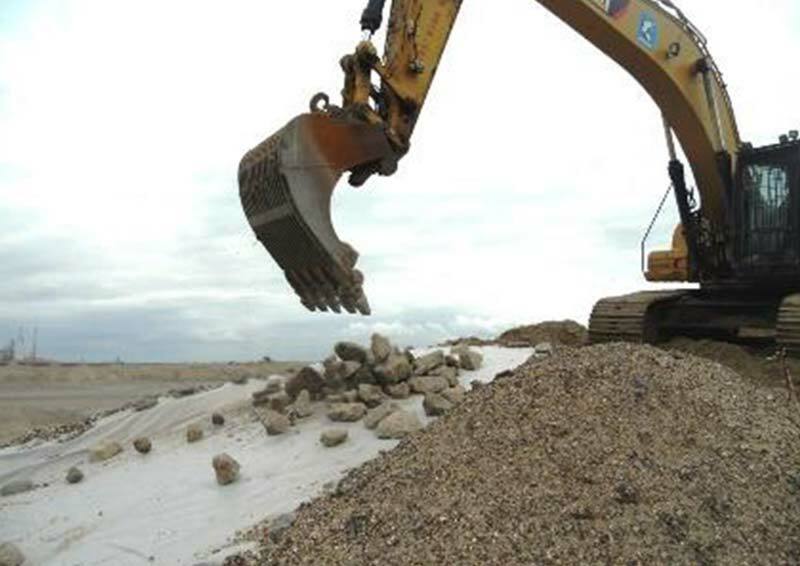 ABG Geosynthetics Ltd is a Yorkshire based UK manufacturing company founded 30 years ago specialising in the development and manufacture or drainage and erosion control products. David has over 35 years of experience in the development, design and application of geosynthetics especially in erosion control applications. After graduating from Salford University went on to work first in Highways structural engineering and then moved to the then fledgling geosynthetics industry where he represented the industry on the CIRIA ‘Jackhouse’ Reinforced Grass spillway design Report 116 which remains the industry standard. His experience included heavy rock armour design on major projects worldwide. He now represents the UK on the BSi committees writing standards for drainage and erosion control at European and International levels. David runs the Technical department for ABG Geosynthetics and oversees the design support for geotechnical, SuDS and erosion control solutions offered to clients.